Grandson of a slave, Clarence Bertrand Thompson was a Unitarian minister, management expert, and biochemist. Clarence Bertrand Thompson (1882–1969) was a person of outstanding accomplishments, but as a Unitarian minister—one of a mere handful of mixed racial heritage in the denomination a century ago—he is virtually unknown among us today. His mother, Medora Reed, was the daughter of a slave who escaped with her to Boston. (The father was the slave owner.) Clarence's father, James Beauregard Thompson, was born free, served in the Union Navy, became a jeweler, and joined the Boston black community's elite Essex Club. Reed and Thompson married in 1868, moved to Denver—where Clarence was born—in 1880, and when their marriage ended, Medora moved to Los Angeles with her son in 1890. Clarence finished high school at 15 and earned a law degree from the University of Southern California at 18. Drawn to The Fellowship, an independent liberal congregation in Los Angeles, he was chosen its assistant minister in 1905. Urged to obtain a Harvard degree, he enrolled there in 1906, earning a B.A. in one year, an M.A. in sociology and economics in another. During those two years Thompson also served as minister of the Unitarian Church of Peabody, Massachusetts, and was in fellowship with the American Unitarian Association. Evidently he had not discussed his racial heritage. When he became engaged to writer-lecturer Maravene Kennedy, reports that he was “crossing the color line” made the Boston press. It was also news to Kennedy, who married him nonetheless. Soon Thompson noticed that some of his parishioners were turning to other clergy for their weddings and funerals. When he asked the church board to pass a resolution about this disregard for his ministerial prerogatives, they declined. He submitted his resignation. When it was refused, he stayed on a year, finishing his book The Churches and The Wage Earners , which challenged churches to overcome class prejudices and to devote half of their pulpit time to social issues. His own sermons were published weekly in the Salem Evening News . For a time, he worked unloading trucks to experience the laboring life himself. But when he left the pulpit in 1908, he disappeared from Unitarian history. I learned about him by chance from Dr. Lawrence Howard of Pittsburgh, a retired professor of management who is African American. Rejecting socialism as based in class hatred, Thompson joined Edward Filene, a pioneer in using worker input in management decisions, at the Boston Chamber of Commerce. There he encountered the management theories of Frederick Winslow Taylor. Appointed lecturer on manufacturing at Harvard's new Business School in 1910, Thompson became an exponent of “Taylorism,” but he challenged Taylor's elitism in his 1914 book Scientific Management . He turned down a full professorship at Harvard in 1916 and became instead a pioneer in international management consulting. He settled in France, where in 1934 he was awarded the Legion of Honor. Thompson insisted that real scientific management needed to be democratic, providing for self-governance and unlimited opportunity for all, and watched with horror as “efficiency experts” became agents of centralized control in totalitarian states. By 1940, he had lost faith in any gospel of economic efficiency. Returning to the U.S., he began to reinvent himself, at age 58, as a biochemist. After studies at Harvard and Berkeley, he researched the cellular biochemistry of the immune system at Berkeley until his retirement at 65. He continued his research at a lab in Montevideo, Uruguay, where he died at the age of 87. This article appeared in the January/February 2004 issue of UU World (page 64). The Rev. John Buehrens, author of Universalists and Unitarians in America: A People’s History, is senior minister of First UU Society of San Francisco. 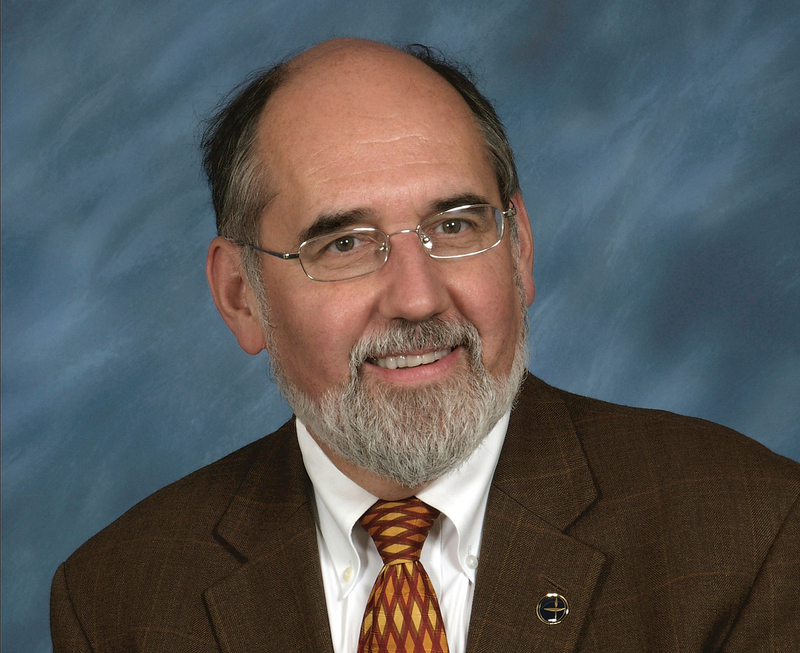 He was UUA president from 1993–2001.